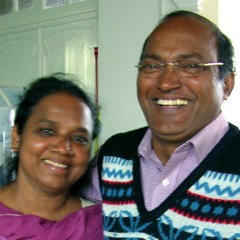 Paul and Leela serve in the South Indian ministry located in the state of Karola. He pastors a church, overseas a senior care facility and has two orphanages, one for boys and one for girls. Besides this, he has a team of evangelists and church planters who work in South India and in Nagaland, located in the northeast part of the country.